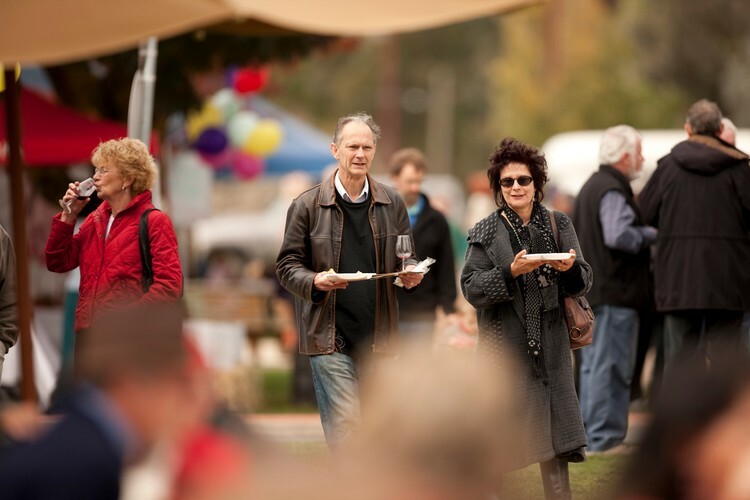 The Upper Goulburn Wine Region in Victoria’s High Country will again showcase high quality, distinctively flavoured, cool climate wines at the annual “Vintage Celebrations – A Day on High” to be held in Mansfield. 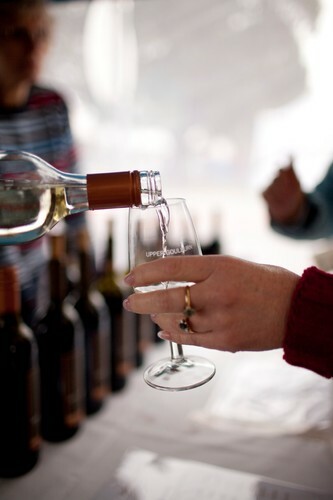 Come along and celebrate with your local Winegrowers and small artisan food producers; purchase a tasting glass and sample wines on offer from boutique producers from your local region, which encompasses towns in Mansfield, Murrindindi and Mitchell shires. 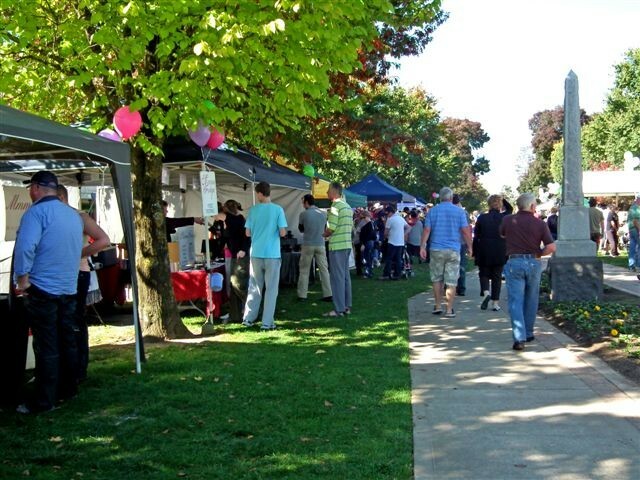 Kids will also be entertained with golf competitions, jumping castle, colouring books while Martins Garage will have two spectacular vintage cars on display. Comments and reviews from the leading wine writers and an evolving wine show awards tally indicate that your local wine region – the Upper Goulburn is fast emerging as an impressive source of quality wines. "The Fem Belling trio will also combine with The Harvey Club and The Lex Pistols at the Vintage Celebrations. Fem Belling is a celebrated Jazz singer who's accolades are too numerous to mention. She has starred in the Boy from Oz, playing Liza Minnelli, and played leading roles in many other Broadway productions including Cats, Hairspray and many more. Her trio is a family affair and features her father, Howard Belling on keys and her brother Zvi on bass, both celebrated musicians in their own right. The Harvey Club features Mansfield's own celebrated musician, Liam Bradley on vibes, his son Fintan on Trumpet and Rolf Koren on drums. The Lex Pistols - named after its drummer, Justice Lex Lasry of the Supreme Court, is a six-member troupe of travelling wigs. Like so many school-days musicians, the group has grown from the garage, tweaked its line-up over 15 years and become a classic dinner-dance, charity ensemble.